Paul Garavel believes that people will be remembered for what they do in the community, not their individual accomplishments. 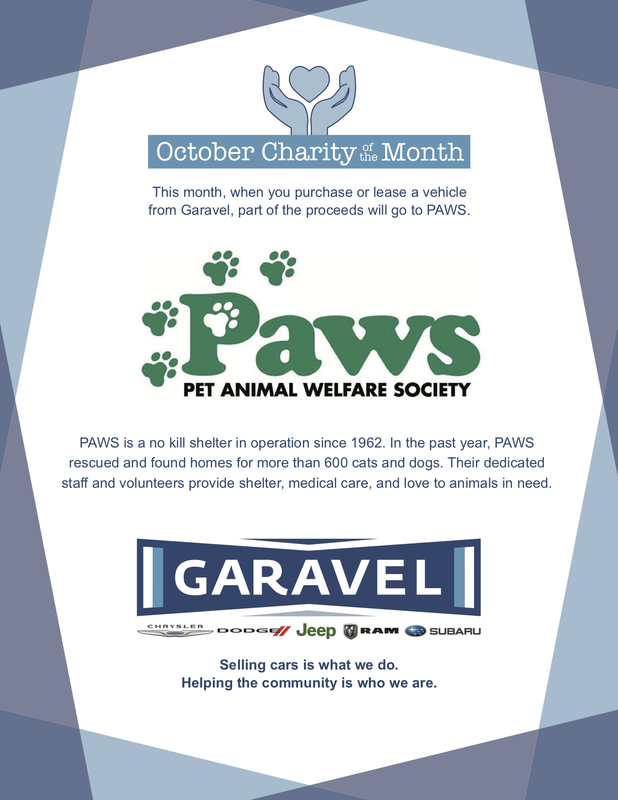 Because of this idea, he has made it important for Garavel Subaru to be involved in the community every year. 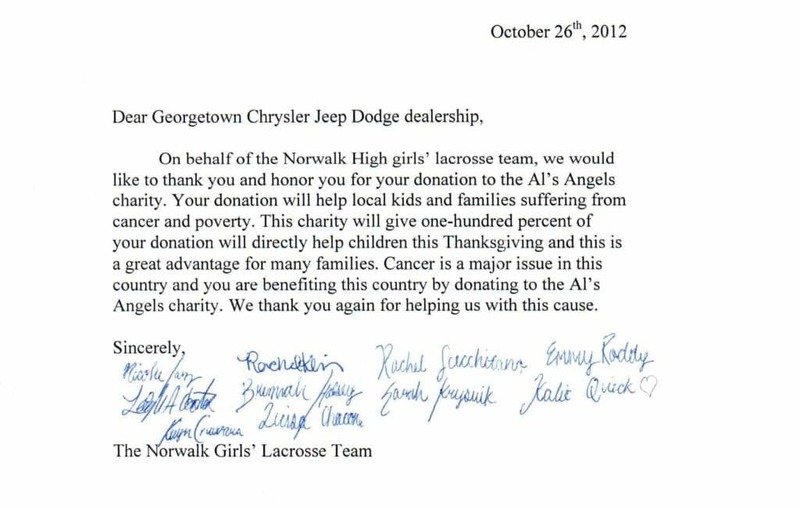 Posted below is some recognition of our recent contributions to the community and some recognition for the organizations that help our community. 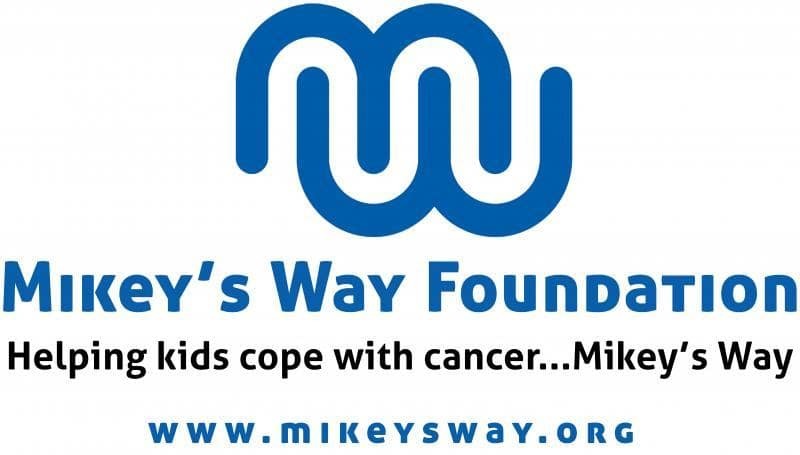 Mikey’s Way Foundation helps children with cancer and other life threatening illnesses connect to their family, friends, and school. We do this by gifting patients laptop computers, tablets, and other internet-ready electronics. Learn more at www.mikeysway.org. The Weston Historical Society Inc. is a private, non-profit organization run entirely by volunteers. It was founded in 1963 at the time of the town’s 250th Anniversary. 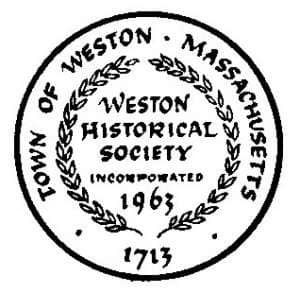 Our mission is to collect, preserve, and make available artifacts relating to the history of Weston, and to educate residents about our community heritage. The Society’s collections include objects, photographs, books, and archival records and memorabilia. The WVFD is not a town agency or department, but a private (501c3), non-profit membership corporation. It is an all-volunteer, unpaid fire department made up of both women and men who go through extensive and ongoing state-certified training. This gives each member the confidence and capability to perform at a very high level. Established in 1931 by a few town residents, the WVFD has and always will be ready 24/7 to respond to the over 500 calls we receive each year- from structure fires, motor vehicle accidents, hazardous material spills, downed power lines, water rescues and countless other emergencies. 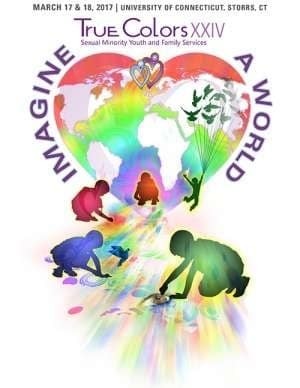 Triangle Community Center is Fairfield County’s leading provider of programming and resources to nurture growth and connection within the LGBTQ community. TCC is the only organization focused exclusively on the LGBTQ community in Fairfield County. TCC has existed for 27 years and until 2013 operated without full-time staff. TCC offers programs, services and events that provide critical and in some cases life-saving resources and assistance to the LGBTQ community in Fairfield County. TCC offers a co-sponsored housing program that works directly with TCC’s case manager, provides emergency financial assistance to clients in need, and other direct services. TCC works closely with Mid-Fairfield AIDS Project and World Health Clinicians on HIV/AIDS related outreach, testing initiatives, and creating a more informed and healthy LGBTQ community. TCC served over 200 case management clients in 2015 alone, after that program’s inauguration in January of that year. We also serve over 300 individuals who attend our programs and services on a weekly basis as well as over 2000 members of the Fairfield County community who attend a TCC program or event at least once a year. While our primary service area is Fairfield County, we often see people travel from Westchester, New Haven, and Litchfield counties to attend one of the programs we offer. TCC’s key target population is the LGBTQ community in Fairfield County, however we welcome all who seek our services and have many clients who do not identify as LGBTQ. Touch-A-Truck is a community wide event where families have the opportunity to interact with, and learn about, dozens of cool vehicles. There was everything from Fire trucks, to Military vehicles! 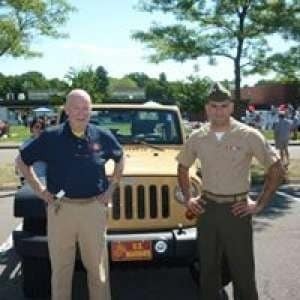 Paul Garavel is a strong believer in community, and jumped at the opportunity to send two of our customized Jeep Wranglers to the show. 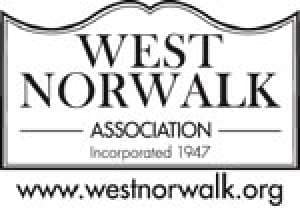 We are responsible for maintaining three adopt-a-spots in West Norwalk. We also planted a Kousa Dogwood tree at the corner of Richards and Scribner and a rare Copper Beach tree at Fox Run. 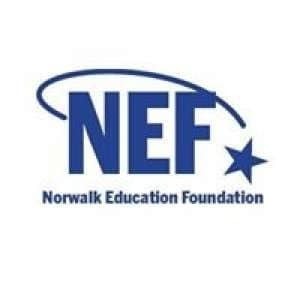 Through the City of Norwalk Tree Advisory Committee, Gay Mac Cleod was instrumental in removing diseased or fallen trees and planting 25 new Maple and Oak trees along the boundaries of Fox Run School. Eileen Hayes, Amos House’s current and fifth CEO/Executive Director, has led Amos House through a period of tremendous growth, including the launching of the Amos Culinary Education & Amos Carpentry Training programs, a 90-Day Transitional Housing Program emphasizing recovery from addiction, the Amos House Works social enterprise (now consisting of three businesses) that employ women and men and generate income, and the purchase of six rooming houses and three apartment buildings to house homeless men and women. Under her leadership, Amos House also added a Literacy Program and Mother Child Reunification Center. We have moved from a grass-roots soup kitchen to a comprehensive social service agency with a staff of over 50 employees, more than half of whom are former residents. We do all of this with a budget less than 4 million dollars. 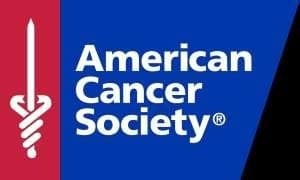 At the American Cancer Society, we’re on a mission to free the world from cancer. Until we do, we’ll be funding and conducting research, sharing expert information, supporting patients, and spreading the word about prevention. All so you can live longer – and better. In 1888, a woman’s compassion at the scene of a tragic train accident triggered concerned leaders to take action to help provide care for those in need. Thanks to the steadfast support of neighbors who understood what an outstanding hospital means to the well-being of a community, Norwalk Hospital became a reality in 1893. In the first year, 31 patients were cared for. Today, that number exceeds 315,000! 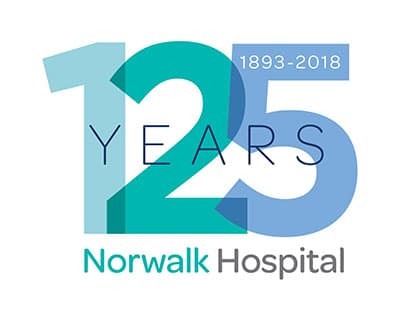 For 125 years, Norwalk Hospital has been at the forefront of providing quality, compassionate care to the residents of Fairfield County. While much has changed over the years, a common theme resonates – an unwavering commitment to provide exceptional patient care to every person in our community– close to home. Learn more here. 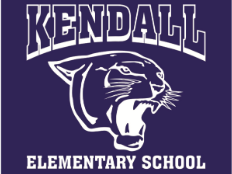 Kendall Elementary School is a welcoming, learning environment, where all members of the community are empowered as leaders and critical thinkers who collaborate to ensure that each student is prepared for college and career.